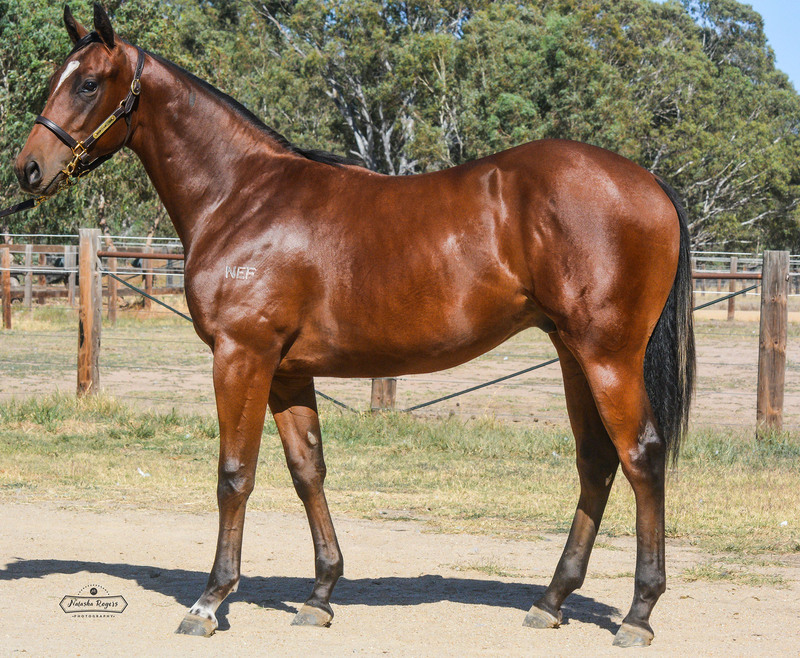 Strong, compact and well balanced colt by Kuroshio. 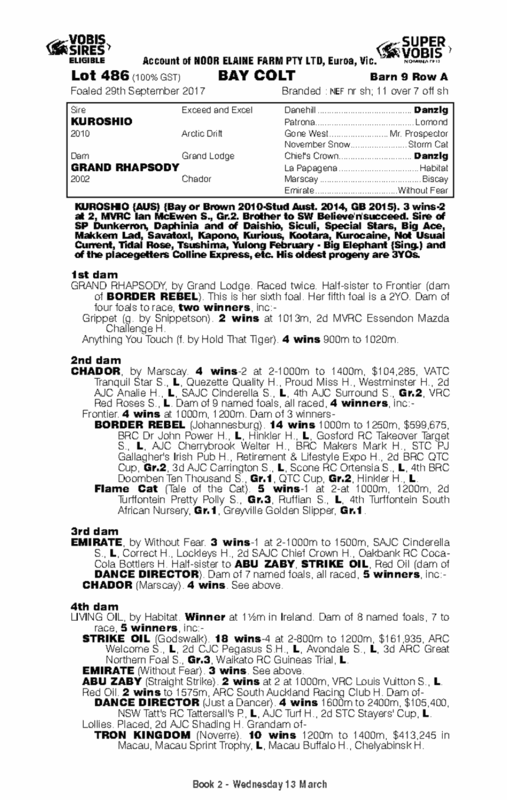 Dam produced metropolitan place getter and multiple winner Grippet. Has the right attitude to run early.